Over 165,000 copies sold! Worms Eat My Garbage (35th anniversary edition) is the most comprehensive guide on vermicomposting, and its popularity increases as the solid waste crisis continues. By Mary Appelhof. Paperback, 141 pp. 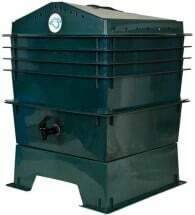 • Where should I put a worm bin? • What container should I use? 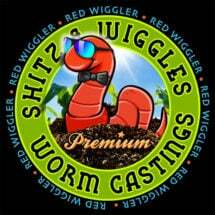 • What are worm beddings? 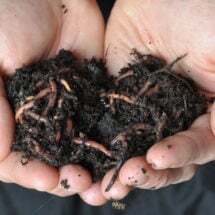 • What kind of worms should I use? 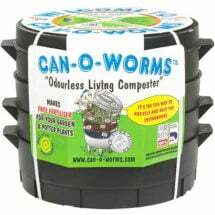 • How do I set up my worm bin? 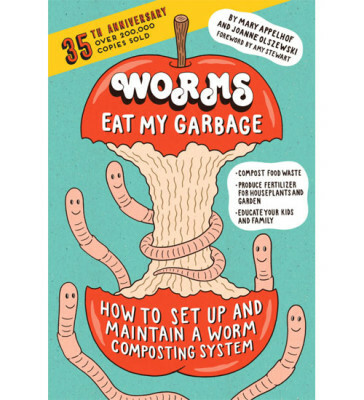 • How do I take care of my worms? • How can I treat waste as a resource?